Finding the perfect place to call home just got easier. 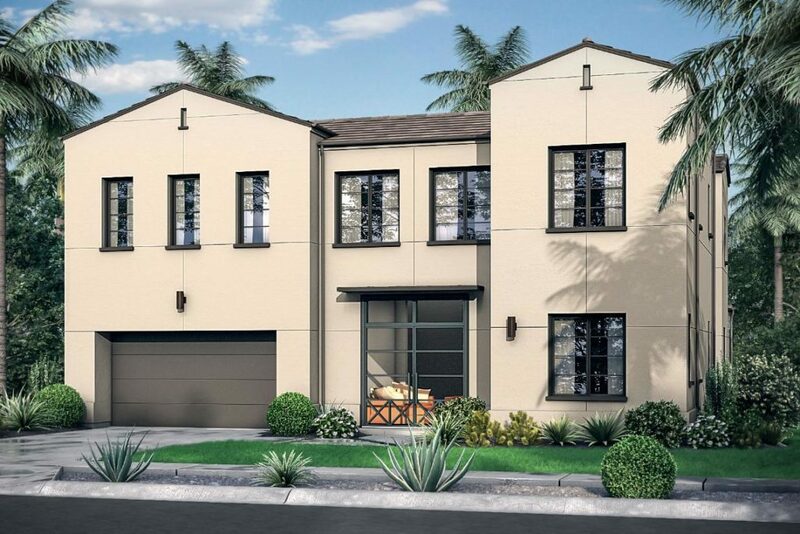 Welcome to Carmel, one of the newest neighborhoods coming to Pacific Highlands Ranch. 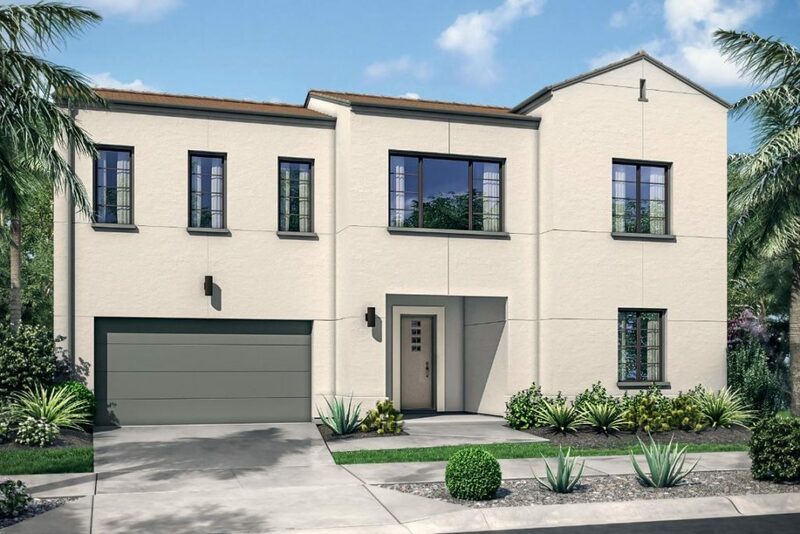 These luxury Spanish-inspired homes are available in three floor plans ranging from approximately 3,716 – 4,998 square feet with 4-6 bedrooms and 4.5-5.5 baths. With gourmet kitchens that flow into outdoor loggias offering the perfect backdrop to entertain family and friends. 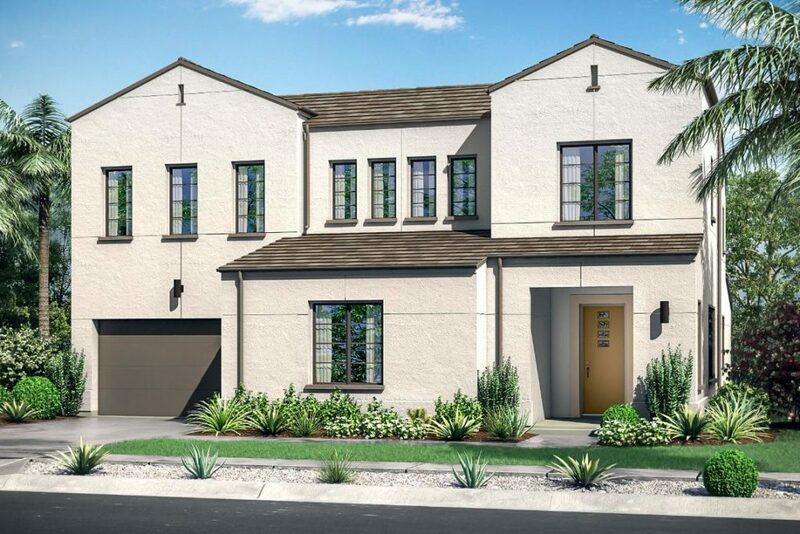 Pacific Highlands Ranch is Coastal North San Diego County’s premier master-planned community of luxury homes. This thriving community offers activities, events, services and outdoor recreation opportunities designed for families. From highly-rated schools, local farmer’s markets, concerts by the sea and neighborhood block parties, PHR offers more than just a place to live, it offers a place you can call home.